Smoking can increase risk of cataracts. Smokers ate at higher risk of several eye conditions. Quitting smoking helps reduce the risks. Talk to your eye care provider as soon as you notice any change in your vision. Smoking is the largest preventable cause of diseases and premature deaths around the world. Although, it has been a well-known fact, the most of us prefer to ignore that smoking harms nearly every organ in the body. While it affects the lungs the most, smoking can also have a huge impact on the eyes. Never heard of it? Sadly the direct link between eye problems and smoking is less known. Here is why you should quit smoking if you want to keep your eyes healthy and your vision intact. 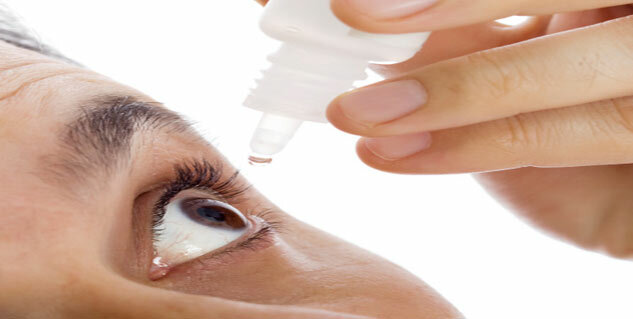 Cataracts are a leading cause of blindness in the world. Several studies have shown that smoking significantly increases the risk of developing cataract as compared with non-smokers. Researchers claim that people who smoke simply double their chance of forming cataracts. The risk keeps on increasing the more you smoke. Age-related macular degeneration, popularly known as AMD, is a condition that affects the center of the retina. Your retina is the part of the eye that is responsible for sharp, central vision that you need to perform tasks. Macular degeneration is known to blind spots which may impair the central vision. Studies have shown that people who smoke have much higher risk of developing AMD as compared with people who don’t smoke. Things get even worse for female smokers as research suggests that female smokers over age 80 years are around 5.5 times more likely to develop AMD than non-smoker women of the same age. 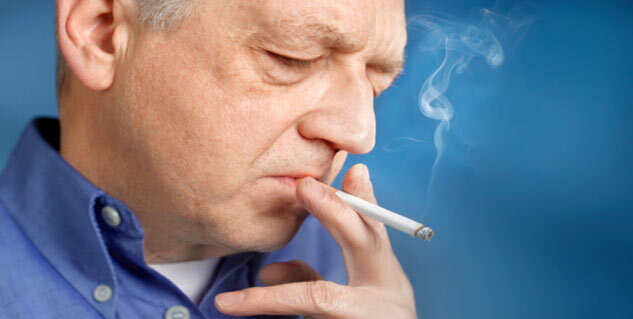 Quitting smoking at any age can significantly reduce your risk of developing AMD. 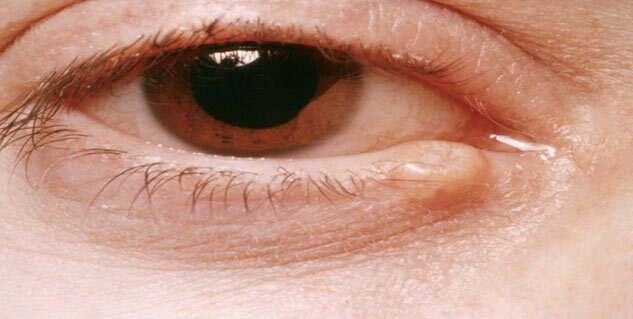 Uveitis is the inflammation of the eye's middle layer known as uvea. It is a serious eye disease that can result in complete vision loss. A recent study found that smoking increases the risk of developing the condition by 2.2 times. Smoking has also been associated with diabetic retinopathy which damages the blood vessels of the retina. The condition can also result in complete vision loss. People who have diabetic retinopathy due to type 1 or type 2 diabetes should avoid smoking as it may worsen the condition. Smoking can also cause dry eye syndrome which results in insufficient tears on the eye's surface. Lack of tears leads to redness and itchiness as they are needed to keep the eye lubricated and healthy. Tobacco smoke has been found to worsen dry eye condition, even among second-hand smokers. People who smoke are more likely to have dry eyes than non-smokers. Pregnant women who smoke during pregnancy put their child under risk of developing infant eye diseases. Smoking allows dangerous toxins to reach the placenta, posing threats to the health of the unborn child, including possible infant eye condition. Besides, smoking during pregnancy can lead to an increased risk of the infant developing various other health conditions as well. Quitting smoking can reduce your as well as your baby’s risk of eye conditions that cause vision loss.